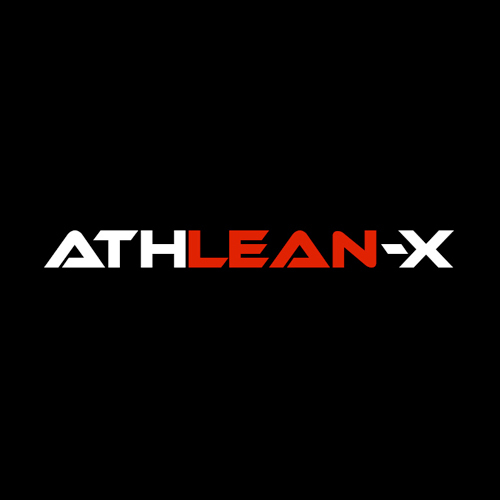 ATHLEAN-X is the creation of elite pro athlete trainer Jeff Cavaliere. The workout programs and nutrition products offered by A-X were done so to provide the person who normally would not have access to training and supplements of this caliber to do so. Whether the goal is aesthetic...where getting an impressive set of six-pack abs or building a bigger chest and arms is at the top of the list or functional...where building explosive athletic strength is the priority, ATHLEAN-X has you covered. Through our series of step by step workout programs, we are able to provide the fastest way to more muscle, less fat and improved overall athleticism.